The winds of change can get a bit cheeky. 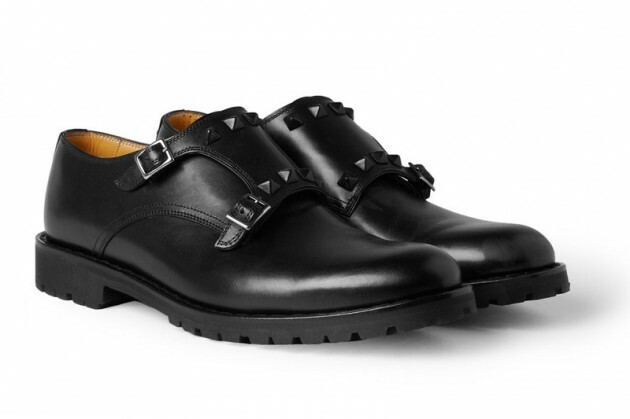 The polished house of Valentino is 'punking' it up a bit but still keeping it pristine and prettily polished with their Studded Chunky Monk Strap Shoe. 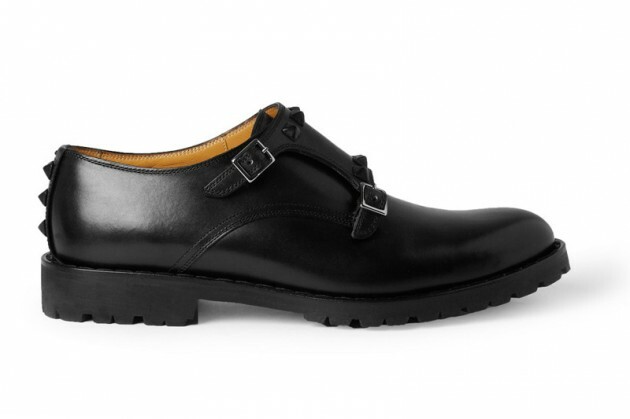 Smooth slick leather meets the classic style of the double monk then the progressive stylish of the way of the punk. 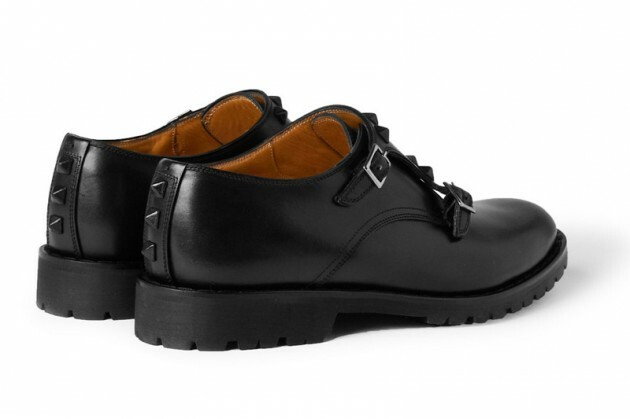 Not a bad shoe that can be worn with a great updated motorcycle jacket to an impeccably tailored blazer from such a polished traditional house. Available now at Mr.Porter.com.